An MLA, who belongs to a ruling party in Telangana paid Rs 50 lakh to two tribal priests to perform special pooja so that he gets the ministerial berth. Subedari, July 17: An MLA, who belongs to the ruling party in Telangana, paid Rs 50 lakh to two tribal priests to perform a special pooja so that he gets a ministerial berth. However, when the duo failed to give him the promised political fortune, the MLA sent them to police custody. One of the relatives of the MLA introduced him to these priests. The relative informed the MLA that due to the priests’ special prayers, they were blessed with a child. 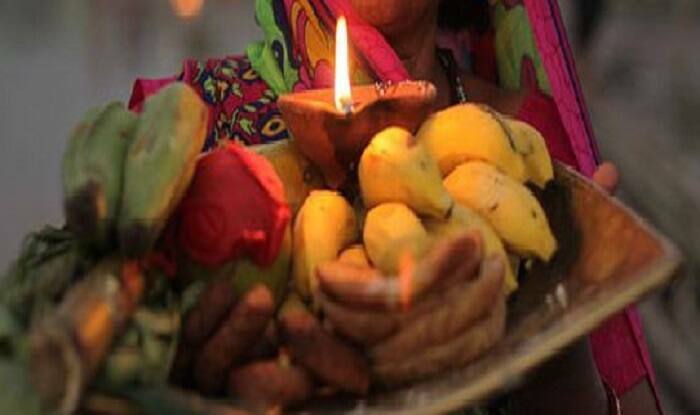 The priests performed the pooja for the MLA’s relatives with some herbs, say reports. The two priests, Narasimha and Raju, are the residents of Kareembad area in Warangal town. They promised the MLA a special pooja for him that will lead to an elevation in his political career, a Times of India report said. The priests took Rs 1 lakh to buy the pooja material. They duped the legislator of nearly Rs 50 lakh. After realising the priests duped him, the MLA asked his relatives to lodge a police complaint at the Subedari police station. The two priests have now been taken into police custody. The cops are interrogating the priests, however, they have not confirmed the incident.